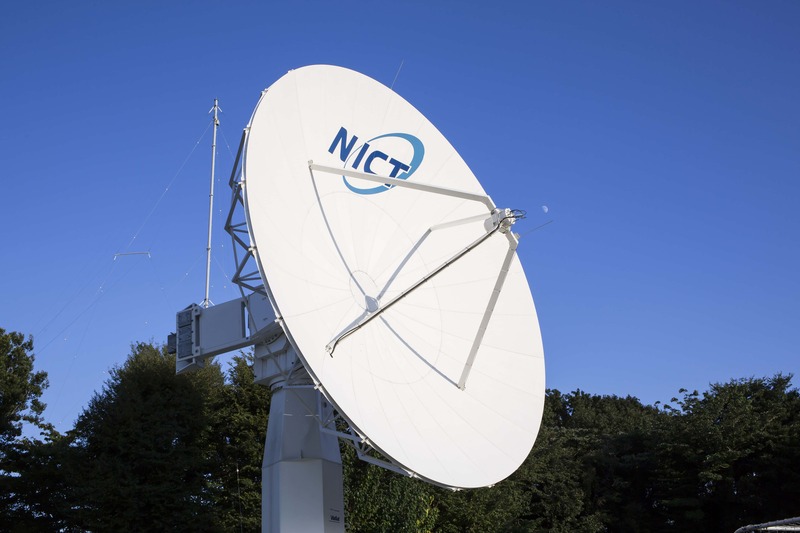 NICT operates a real-time receiving system of solar wind observation data from DSCOVR (Deep Space Climate Observatory) , in cooperate with Space Weather Prediction Center (SWPC) of National Oceanic and Atmospheric Administration (NOAA) in US. 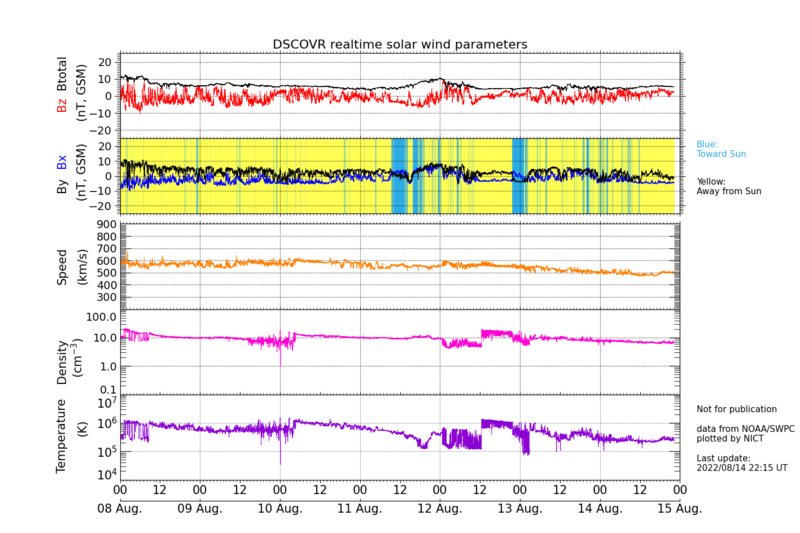 DSCOVR monitors the solar wind at L1 point (Lagrange), where both the gravitation force of the sun and the earth are equivalent. The solar wind passing through the L1 point will arrive at the earth within 1 hr.